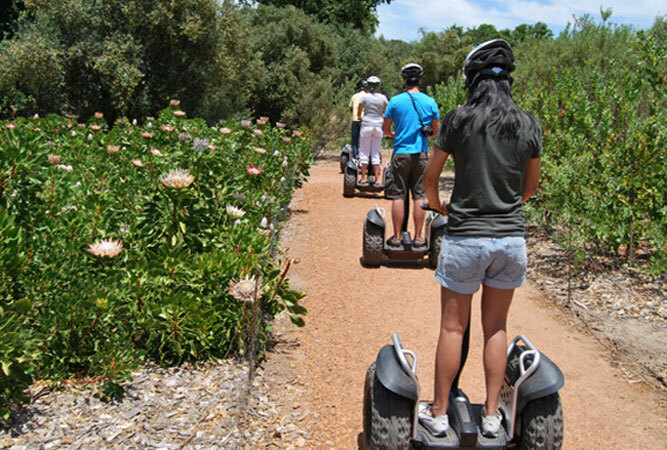 Head out to the Cape Winelands which offers an amazing array of activities for kids. In Paarl you can keep the kids entertained at Bugz Play Park (#84) for a few hours. Here you will find a colourful extravaganza of sandpits, pedal cars, jumping castles, rowing boats, jungle gyms and a choo choo train, and will tire out little ones in no time. Older and more adventurous little ones can giddy up and trot around on the resident horseys or tear up the surrounds on the selection of quad bikes. Open 7 days a week from 09h30 to 17h00, find them at 56 Tarentaal street, Joostenbergvlakte, Kraaifontein (near Paarl). 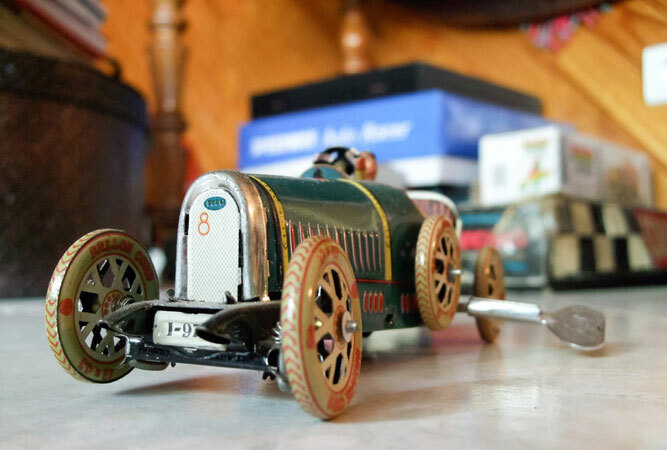 For budding young motor car enthusiasts (and for their Dads), the Franschhoek Motor Museum (#85) is an absolute treat! But don’t attempt this with an unruly bunch of kids – you will want your offspring to be well behaved here. For a more casual ‘motor museum experience’, drive to Stellenbosch to the Wijnland Auto Museum (#86), one of the most interesting places to visit that not only contains an unbelievable amount of history, but one of the most incredible collections of vintage cars you will ever see. Whilst this is a dream come true for automobile fanatics, it is also well worth a visit for those who are not. Cars spill out onto the lawn and under shade cloth, and the array of virtual rust buckets is incredibly endearing to those for whom a shiny restored rendition holds little or no appeal. Still in Stellenbosch, make your way to the Stellenbosch Botanical Garden (#87) for a walk through the gardens. This mostly undiscovered gem in the historical centre of Stellenbosch, gives joy to all its visitors. The garden is small and compact, so not too long a walk for ‘little legs’, and you will be surprised by the atmosphere and the variety of plants and plant products found here. Fascinating for young and old is the display at the Stellenbosch Toy and Miniature Museum (#88). A highlight is a very detailed and life-like miniature of South Africa’s famous Blue Train. The little train travels from a miniature version of Stellenbosch through the Cape Winelands and the mountains to the Karoo where it passes Matjiesfontein before it returns back to Stellenbosch. 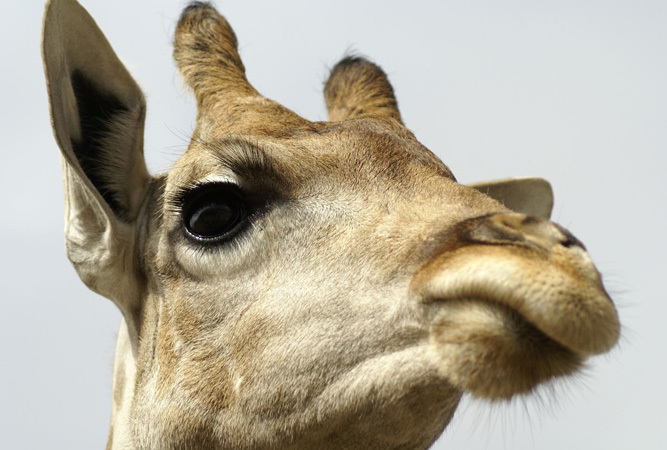 When they’ve had enough of looking at plants and flowers, take the kids to The Giraffe House (#89) at Koelenhof (Exit 39 off the N1 at the intersection of the R304). The centre houses a range of animals, birds and reptiles with every species serving an educational purpose in understanding the delicate balance of nature. The message of conservation is conveyed in a way that appeals to little ones (no boring talks). It’s an unforgettable show with lots of fun, action and interaction. Open 7 days a week, bring your own picnic and make a day of it – there is also a small kiosk that provides a few snacks. Still on the topic of wildlife, visit Eagle Encounters (#91) also at Spier. It’s a bird of prey rehabilitation, education, conservation and eco-tourism centre. Take a picnic basket to enjoy in this tranquil setting, while the children expend their energy in the Eagle Encounters playground equipped with jungle-gyms, swings, towers and bridges. Kids want to see more animals? 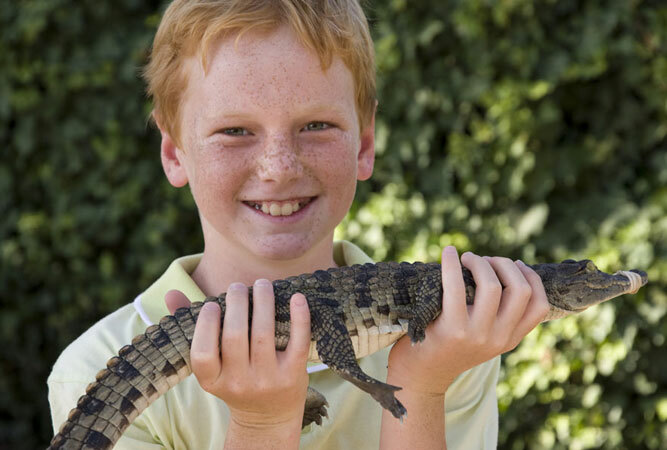 Le Bonheur Croc Farm (#92) in Simondium has over one thousand crocodiles, over one hundred skins, over ten baby crocs and only one Albino named Snowy. There is also a safe kiddie’s playground and perfect picnic places. The Drakenstein Lion Park (#93) is not your average lion reserve. The lions here are special in that they have been rescued from zoos and circuses where they have been mis-treated and are brought to Drakenstein to live out their lives in safety, free from abuse. One can stroll through the park and view the lions at eye level or get a bird’s eye view from one of the raised viewing platforms.